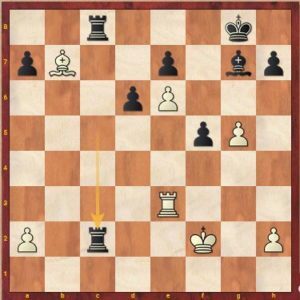 Click on game title or chess board for the full game and annotation. 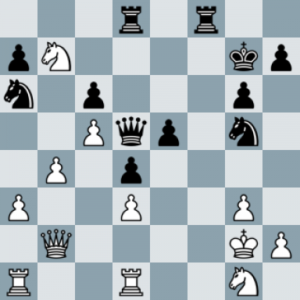 This is a game (with some annotation) from Toby during the 3rd round of the 10th London Chess Classics U1825 section. A cheeky trap and pawn sacrifice wins the day. 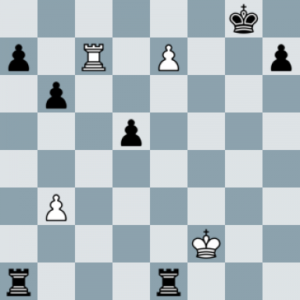 Oli’s 4th round win in the Under 2050 Weekender at the London Chess Classics. Oli had a very successful weekend winning the overall FIDE Rating Prize in his section. Well done Oli ! This French game features the rare Schiechter variation. Another cracker from Aron. 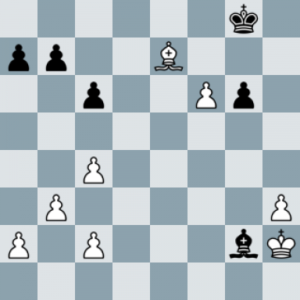 (Pardon the Christmas pun) This was his 4th round game in the Under 1600 Weekender at the London Chess Classic. He show great tenacity and came through with a fantastic win. This was a dynamic battle against a much stronger opponent. 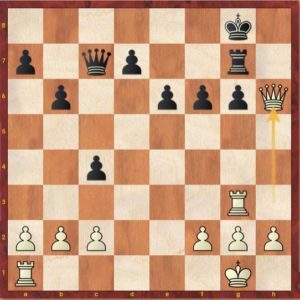 Things were pretty level until 25 Qxf7 and it is difficult to resist a free pawn around your opponent’s king. However, this was the beginning of the end and Max used all his knowledge for getting the full point. A fantastic win for Max. It also helped Clevedon to a great team win, too. 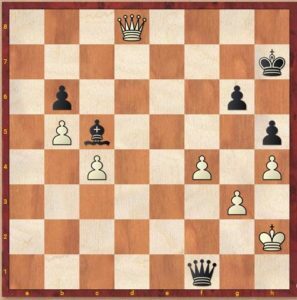 The winning game for the best Junior game at the Boniface Memorial 2018, Round 4. Well done Oli !